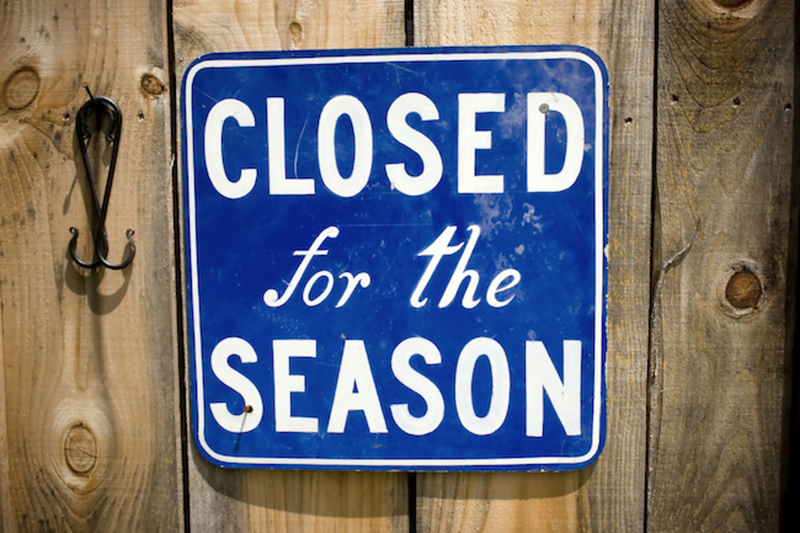 We are closing the facility on Saturday, November 17. This includes shutting off the water, moving small boats to the pavilion and putting the bubblers in the lake. Please have your boats removed from the docks before November 17. We need volunteers. If you're able to help, please contact Frank Zura at RearCommodore@AlumCreekSailing.com to sign up.